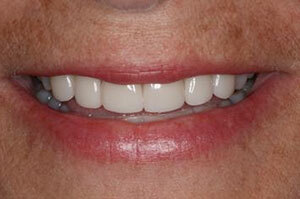 For over 32 years our cosmetic family dentistry and dental office team has created beautiful smiles around the world. Meet our team of general dentist, oral surgeon, pediatric dentist, dental hygienists, dental assistant, office administration staff and management. 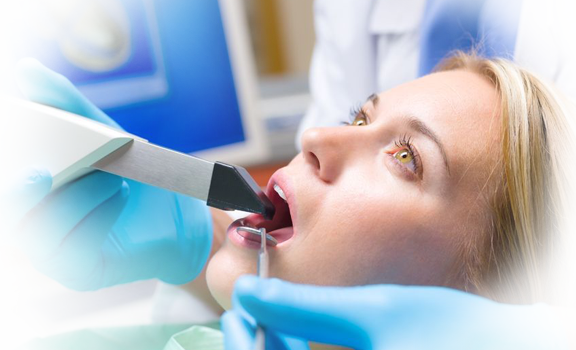 General Dentistry, Maxillofacial Surgeon, Children’s Dentistry, Root Canal, Mouth Guards, Orthodontic Braces, Invisalign, Crowns, Bridges, Dental Implants, Porcelain veneers, Dental Fillings, Digital Xrays, iTero Digital Impressions, Zoom Teeth Whitening, Dental Cleaning. As top Dentists in Markham, we have been designing and fitting custom made ceramic dental veneers for the last 31 years. 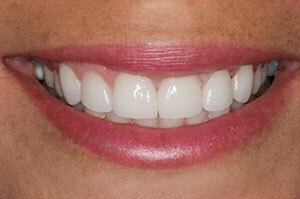 Take a look at our Smile Gallery to see why we get referrals from around the world! We want you to understand how dental veneers are made to possibly change your smile, so feel free to enter our Patient Learning Area to view a video or click on Porcelain Veneers to see an explanation. 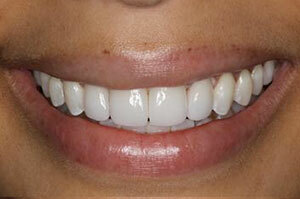 Invisalign braces are an orthodontic tool for moving teeth. 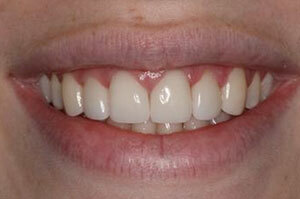 There is no substitute for a proper orthodontic diagnosis. We understand the advantages of this tool vs. other types of tooth aligning techniques which is essential to achieving the orthodontic result you want. Having an artistic eye for symmetry and balance gives us the ability to enhance your smile so that it matches your facial appearance. 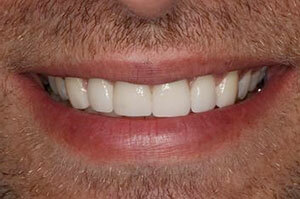 The only way to determine which tool is best for aligning your teeth is by coming in for a free consultation. 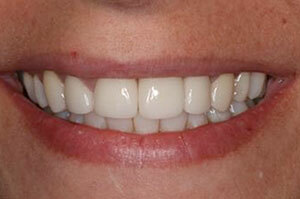 Dental Bridges and Dental implants are a great way of permanently closing large spaces in your mouth. Although there are advantages to both types of fixed prosthetics, every individual has unique requirements. 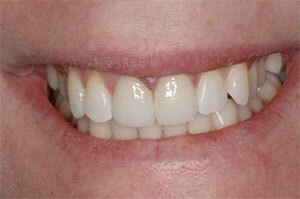 Make an appointment today to find out whether tooth implants or fixed bridge dentistry is in your future! If you or your family are looking for a Markham Dentist to provide complete and comprehensive dental care, stop by to meet our team and take a tour of our high-tech, modern facility. 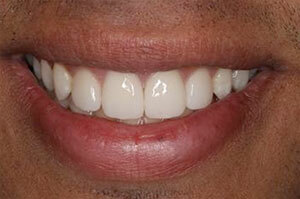 We have provided dental services to the Markham community for over 32 years. 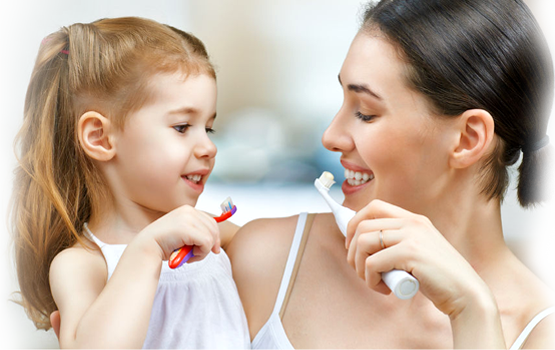 We have been treating generations of families at Smiles On Seven Dental Centre! Trust and building relationships is an important part of our practice. 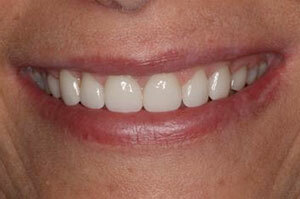 The other important component is providing answers and options for your dental needs. 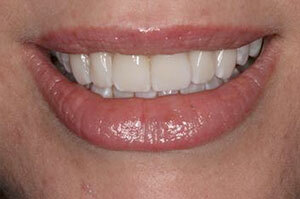 There are many different levels of dental treatment that we could provide you. It may be cosmetic or you may require your teeth to be cleaned. 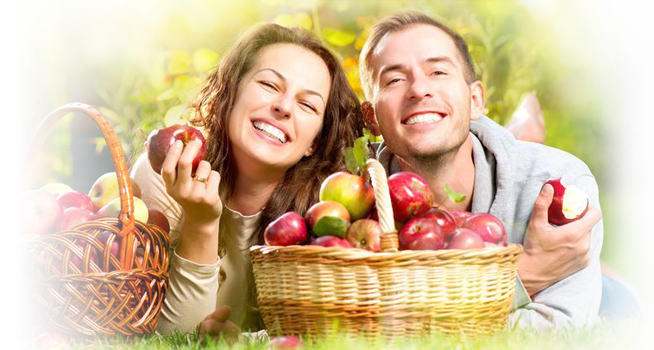 The ultimate goal is to provide you with options so that you have control of your dental health. Once you meet us, you will feel like you are a member of a large warm “Smiling” family.